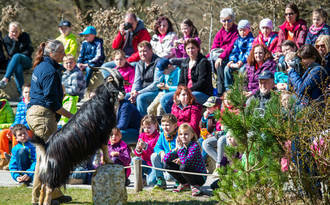 Information combined with the best entertainment: the animal shows at Hellabrunn Zoo offer something for everyone. While the animals show their amazing skills, the keepers relate interesting facts about their charges. 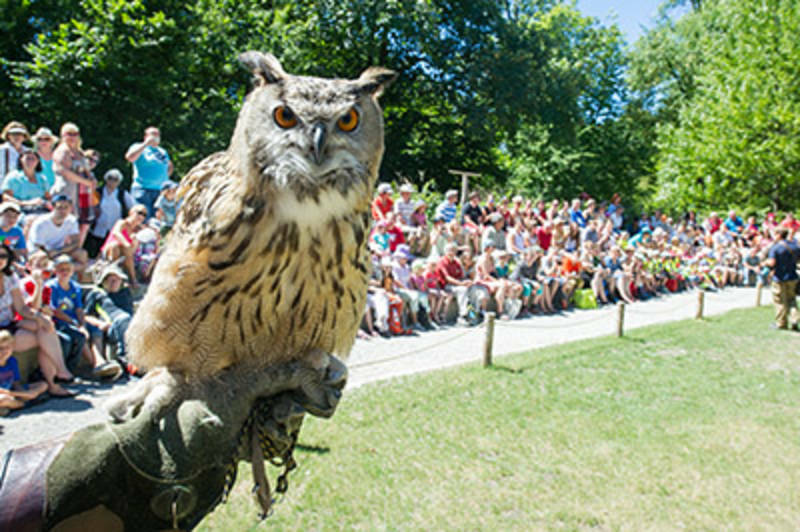 In addition to the trainings and feedings, the zoo offers walks with petting zoo animals and several meeting points with animal keepers - for animal lovers big and small. At the elephant talk you will learn exciting facts about the Asian elephants at Hellabrunn Zoo and their daily routine. Learn interesting facts about the Siberian tiger at our daily keepers meeting point at the zoo. 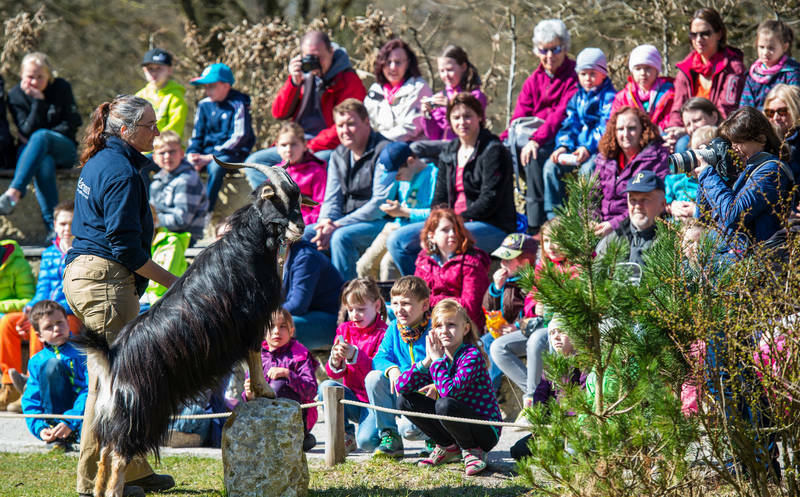 Find out how we feed the world's largest wild beast, the training we provide and how they spend their day-to-day life at Hellabrunn. Polar bears are the largest living terrestrial predators and one of the most popular animals at Hellabrunn Zoo. The daily Polar Bear Talk gives visitors an opportunity to meet the zookeepers and learn more about this majestic species, and in particular, the polar bear family living at Hellabrunn Zoo. The South American sea lions are one of the favourite attractions for visitors to Hellabrunn Zoo. If you want to find out why, then come to Polar World and see their training. Experience breathtaking moments at the birds of prey show at Hellabrunn Zoo. 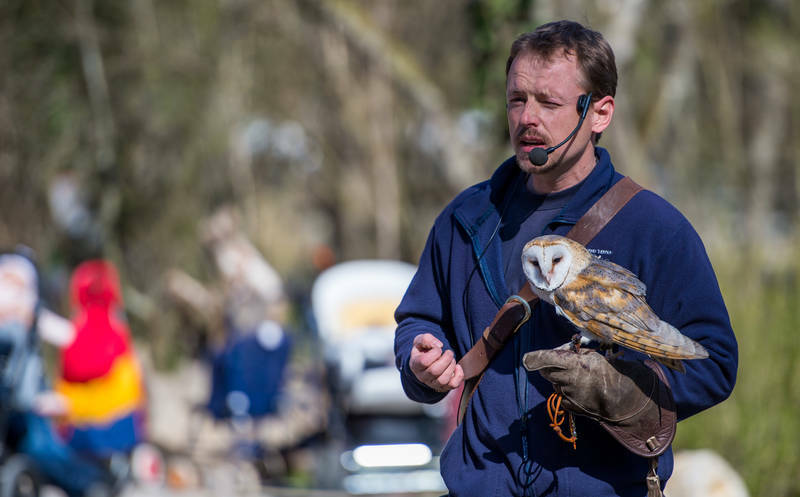 Every day you can watch the birds of prey display their impressive flying skills. The Hellabrunn Arena has a capacity for 200 seats. A demonstration with animals you can pet! The show features domestic animals such as goats, ponies, alpacas and llamas, which are rotated on a daily basis. The show also includes endangered domesticated species like the Girgentana goat, originally from Sicily. Take a walk with llamas or ponies around the children's area of the zoo. 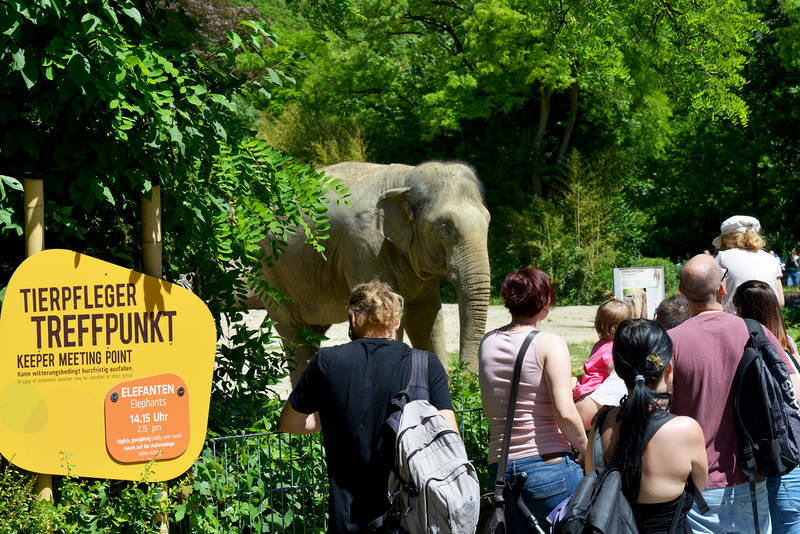 This tour promises a lot of fun for the little visitors who will be able to pet the animals and ask the zookeepers accompanying them any questions that are close to their hearts. Our zebras share the African zoo grounds with the antelopes, great kudus and ostriches. This can lead to some exciting stories about the coexistence of our striped friends and their flatmates. Please be aware that some shows may be cancelled in the event of rain, storm or snow.